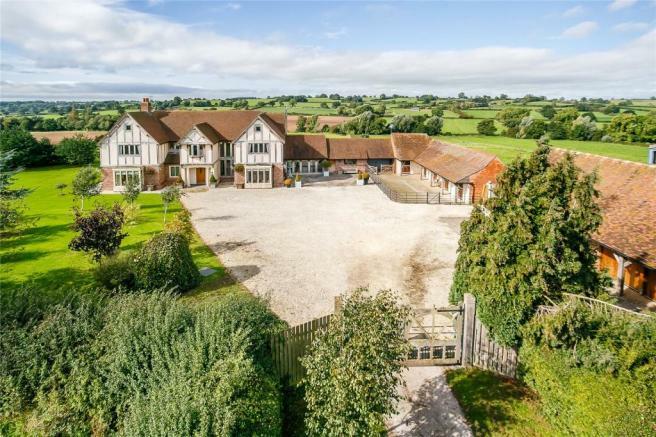 A stunning 5 bedroom country house in a setting of approx 16.4 acres within open countryside to the east of Boylestone Village. 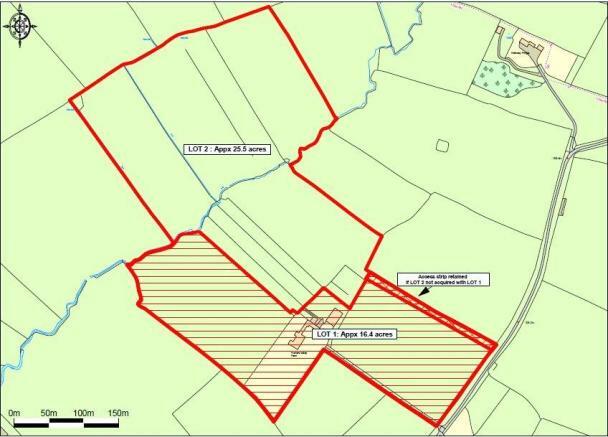 A further 25.5 acres is available by separate negotiation. 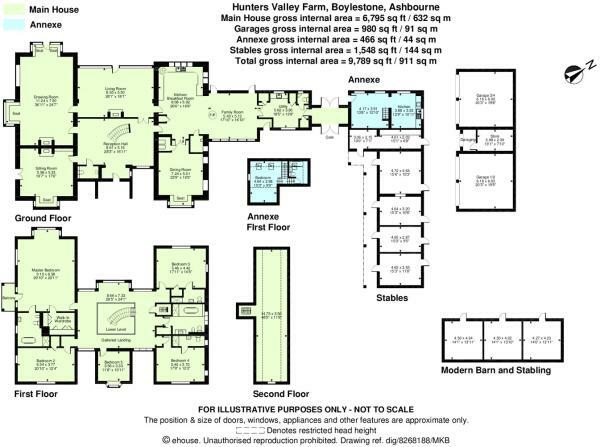 Hunters Valley Farm sits in open countryside to the east of Boylestone village which lies between the main A50 and Ashbourne. 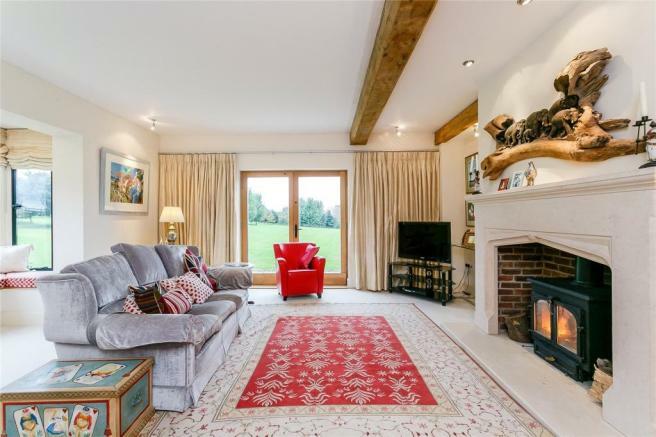 The property sits in a wonderful position with commanding sweeping views across its own land to the open countryside beyond. 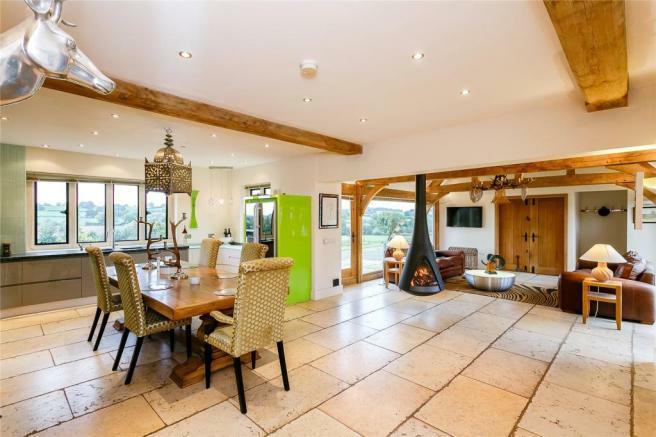 It lies to the east of the A515 which links the main A50 and the delightful market town of Ashbourne set on the edge of the Peak District National Park. 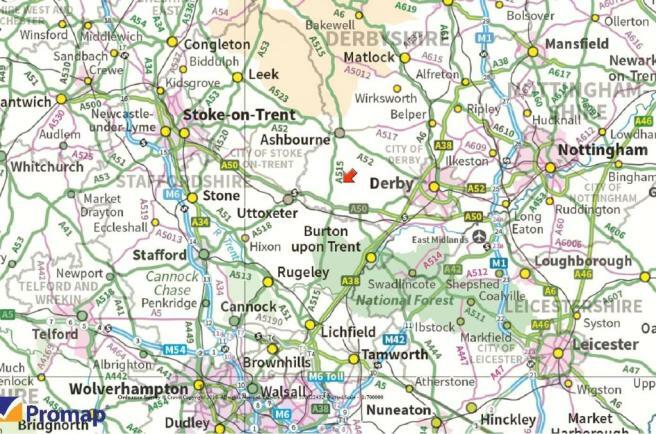 There are therefore excellent road connections to a wide range of regional centres with rail connections to London from East Midlands Parkway - journey time (approx 82 mins) and from Derby - journey time (approx 89 mins). 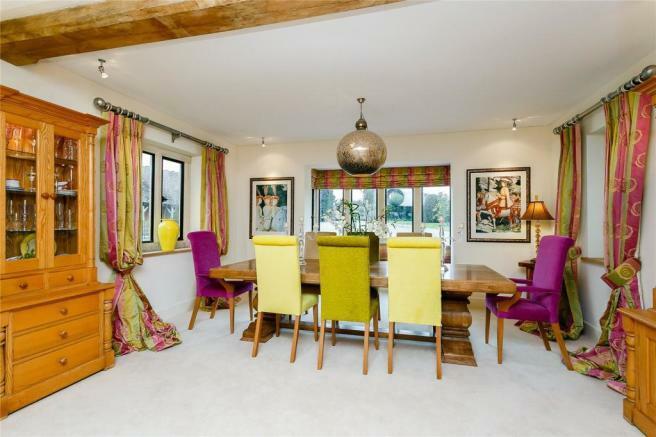 Hunters Valley Farm was built some seven or so years ago to the exacting standards of the current owner and offers a very high specification finish throughout. 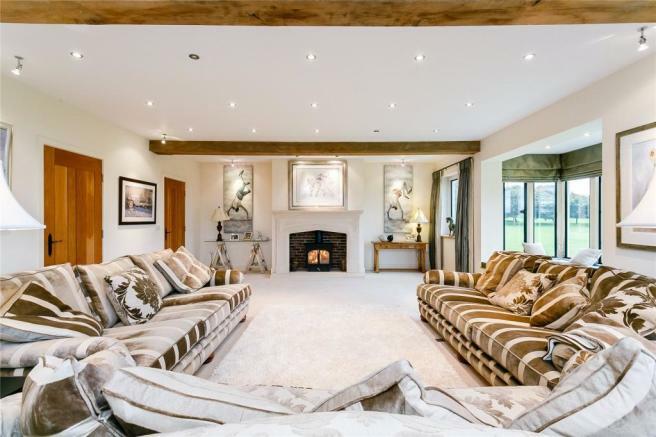 The property is sited to take full advantage of its glorious setting with a private double gated entrance leading to the substantial front courtyard alongside the five car garage block and stable courtyard. 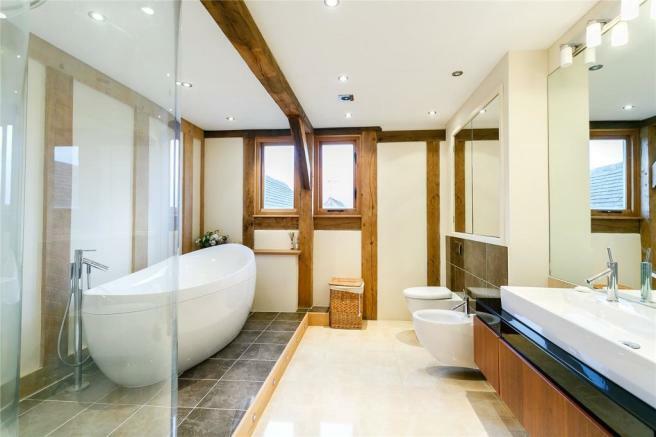 The finish and fittings throughout the property are to the very highest standards with exposed oak beams and woodwork to some of the principal reception and bedroom areas. The adjoining annexe providing further living accommodation over two floors with a useful sitting room, fully fitted kitchen and bedroom with separate bathroom. 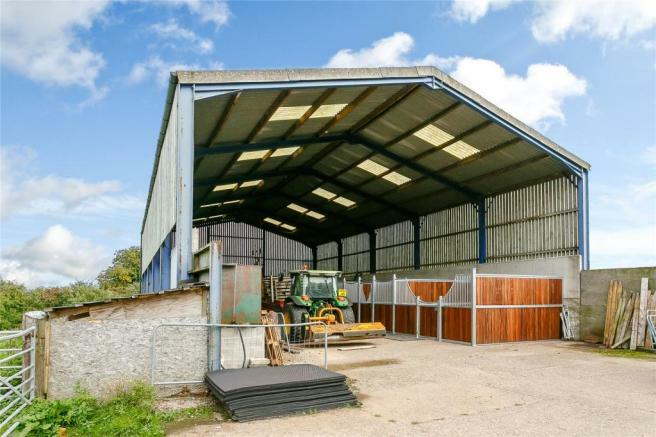 There are a range of stables and a separate detached garaging block. 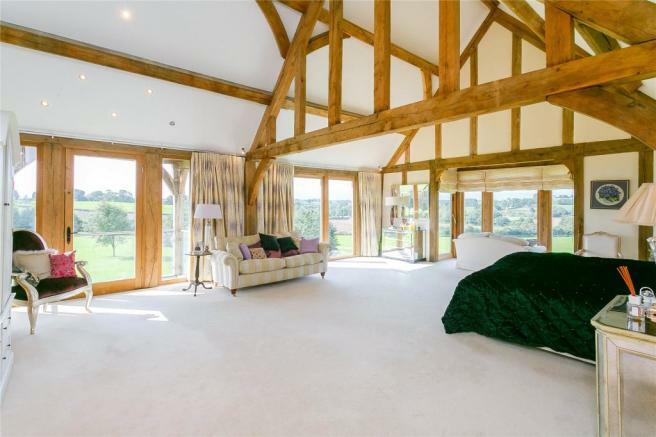 In addition is a large five bay steel framed barn and a further three stables. There is direct access through to the front paddock area and additional paddock area set to the side of the stable block. 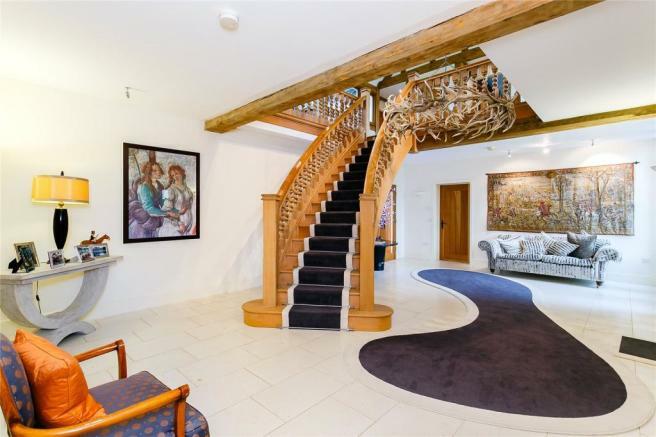 The property has a lovely approach through remote controlled gates leading through to further ornate carved oak gates which give on to the main courtyard area. 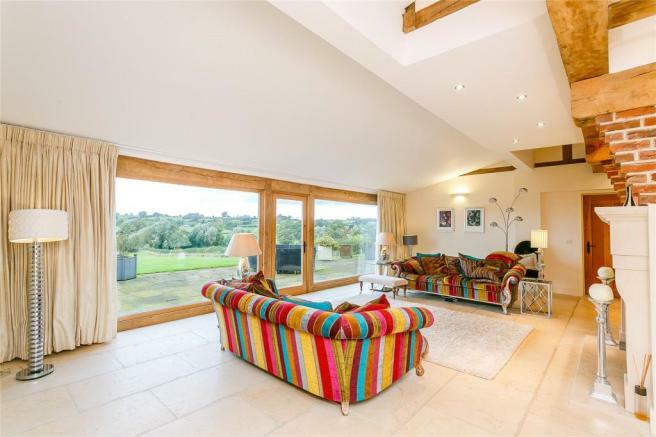 There are paved terrace areas around the house and lovely open views all around the property. The gardens are generally laid to lawn with maturing trees and in all the house sits in some 16.4 acres. Additional land (Lot 2) is available and amounts to a further 25.5 acres or thereabouts. Disclaimer - Property reference NTS150014. The information displayed about this property comprises a property advertisement. Rightmove.co.uk makes no warranty as to the accuracy or completeness of the advertisement or any linked or associated information, and Rightmove has no control over the content. This property advertisement does not constitute property particulars. 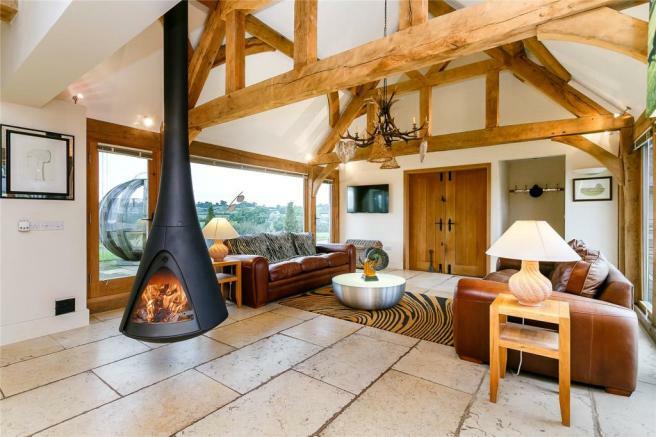 The information is provided and maintained by Savills, Nottingham. Please contact the selling agent or developer directly to obtain any information which may be available under the terms of The Energy Performance of Buildings (Certificates and Inspections) (England and Wales) Regulations 2007 or the Home Report if in relation to a residential property in Scotland.